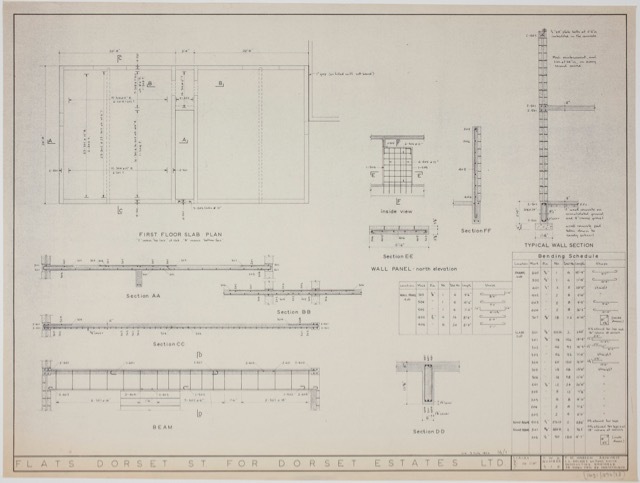 The original plans and drawings for Dorset Street Flats are held at the Macmillan Brown Library at the University of Canterbury, Christchurch. 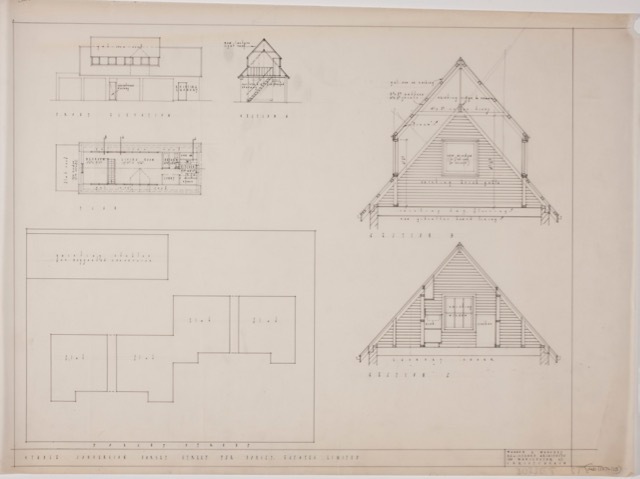 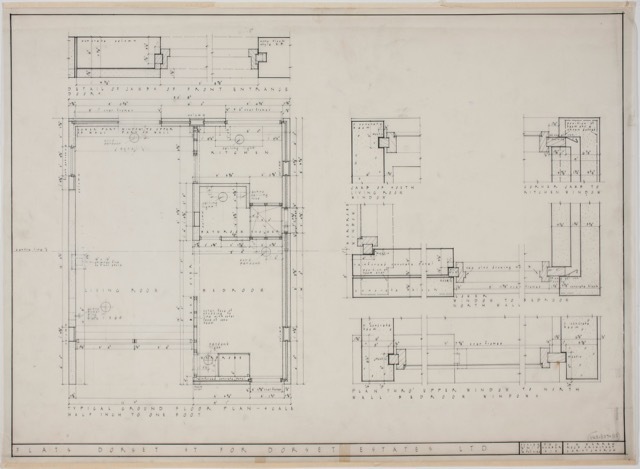 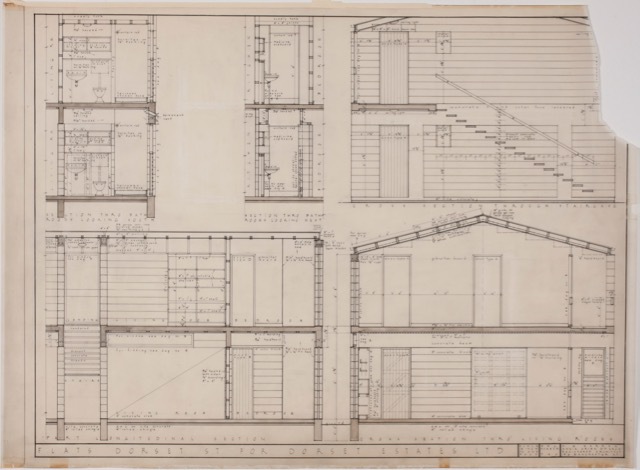 With over 100,000 items, the library's architectural drawings collection is one of the largest in New Zealand. 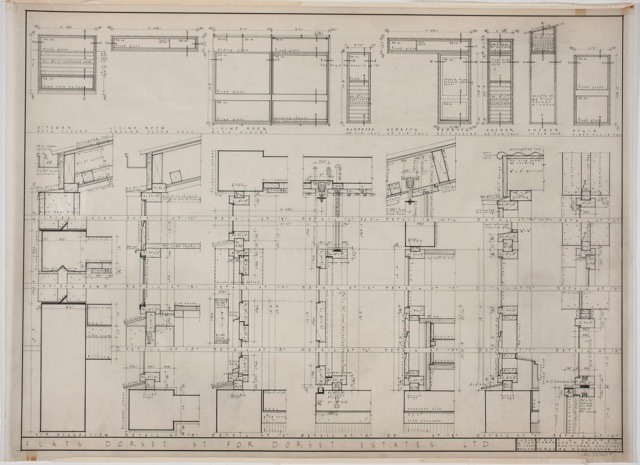 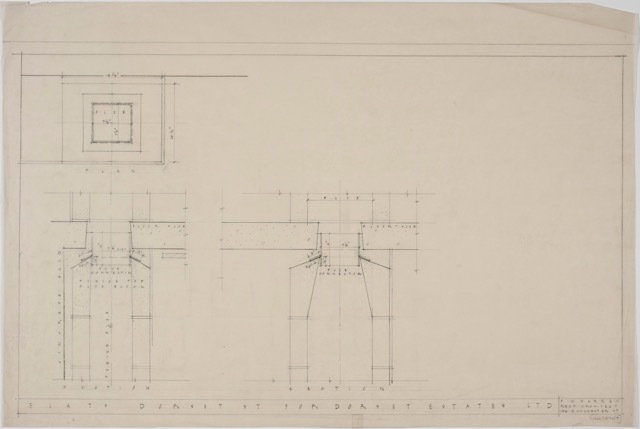 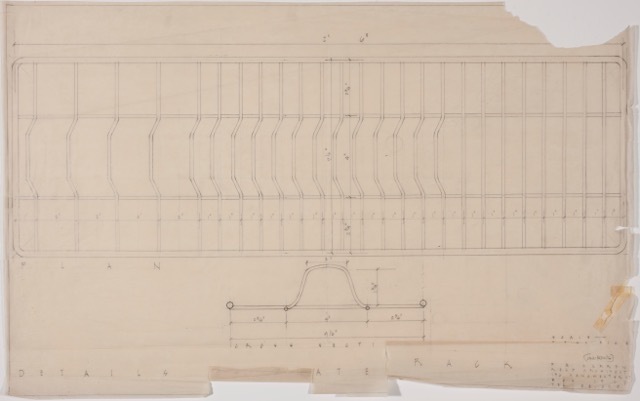 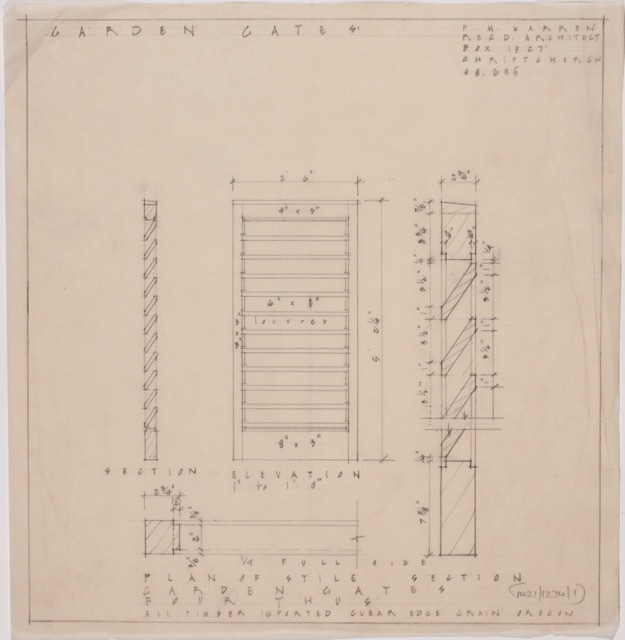 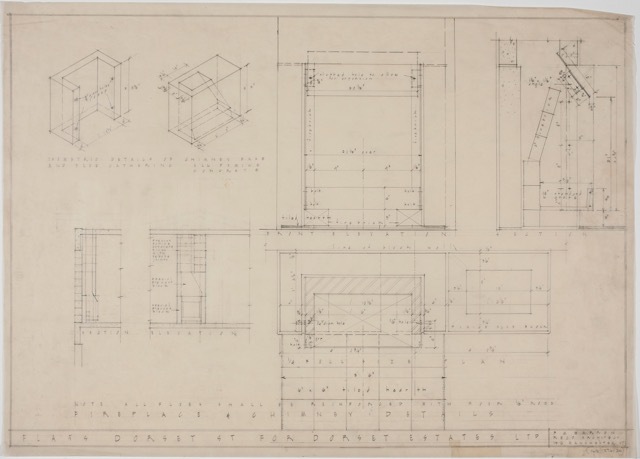 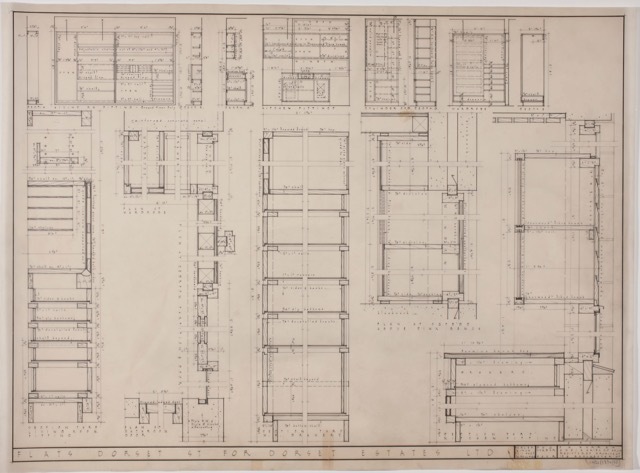 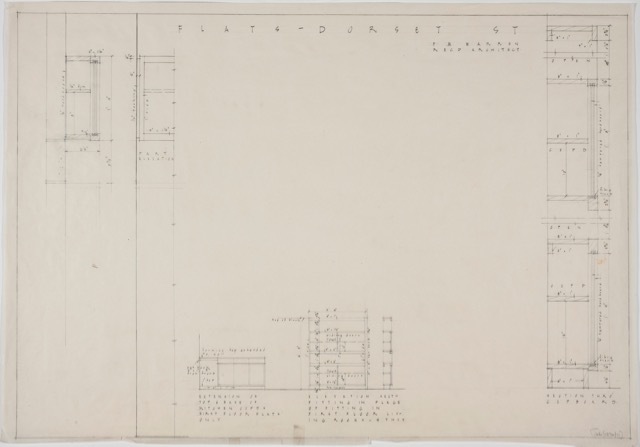 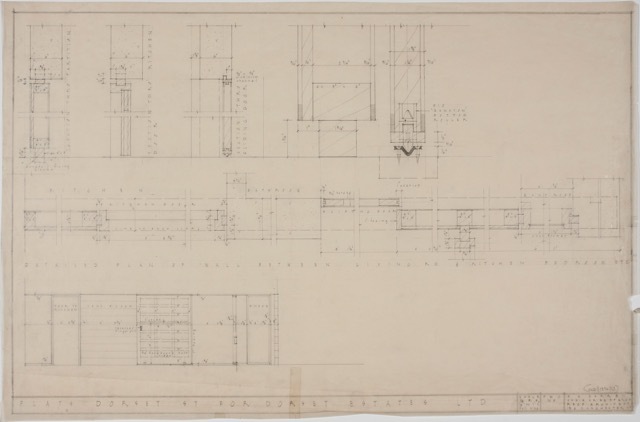 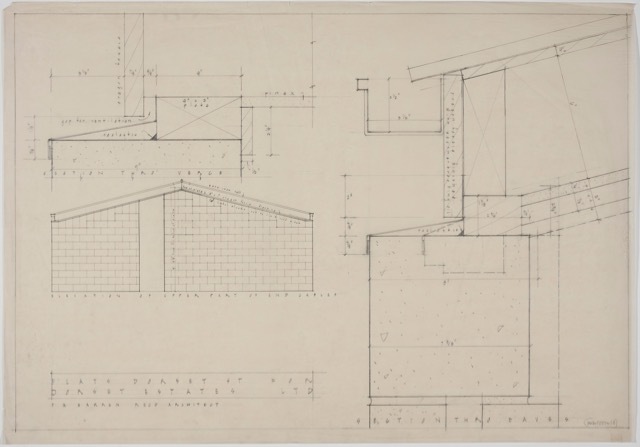 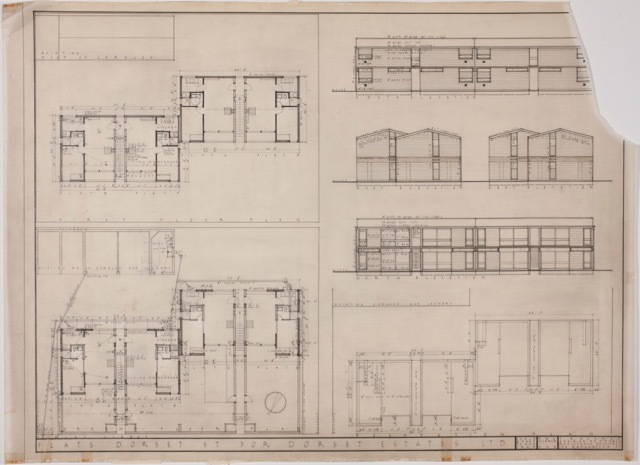 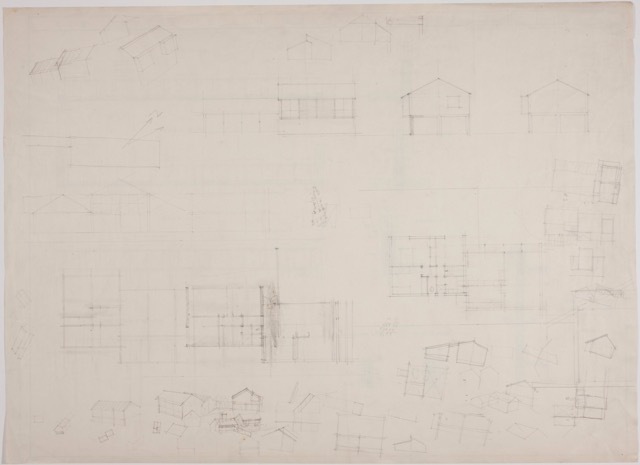 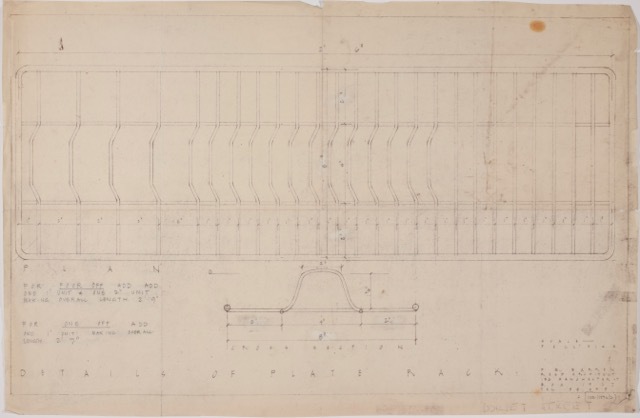 Following his retirement, Sir Miles Warren donated an almost complete set of plans and drawings from the early Warren & Mahoney projects to the archive, where they are now held under the accession number 1421. 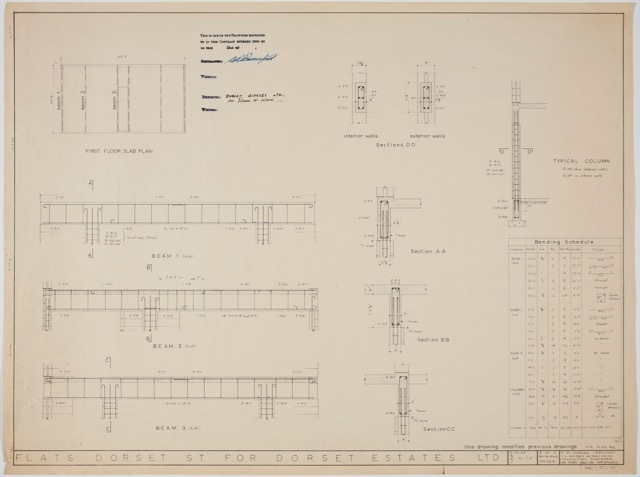 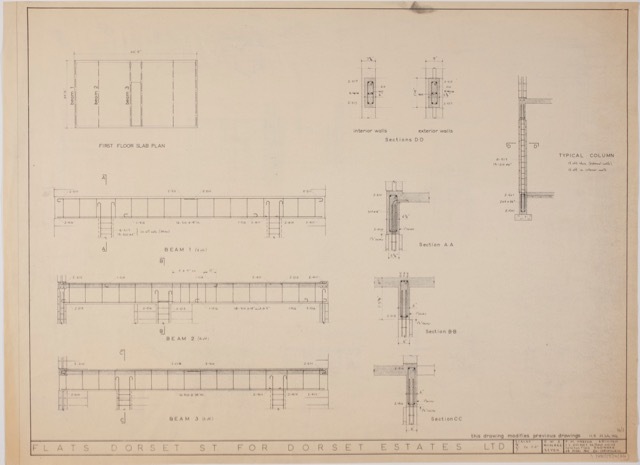 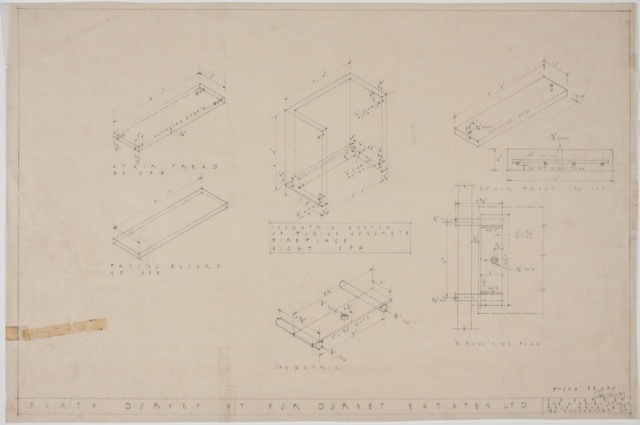 For Dorset Street Flats, there are 27 individual sheets, made up of plans, detailed drawings, sketches and watercolours. 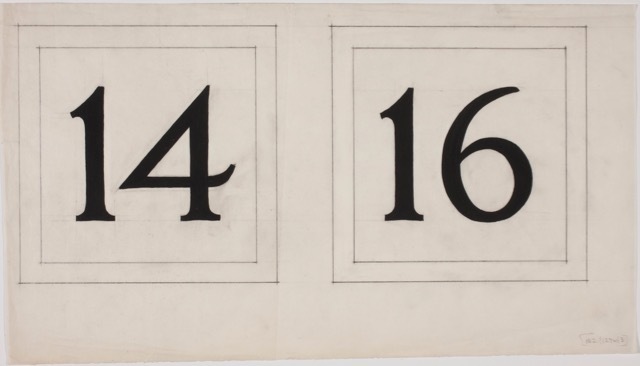 For a slideshow of the full collection, click on the button below. 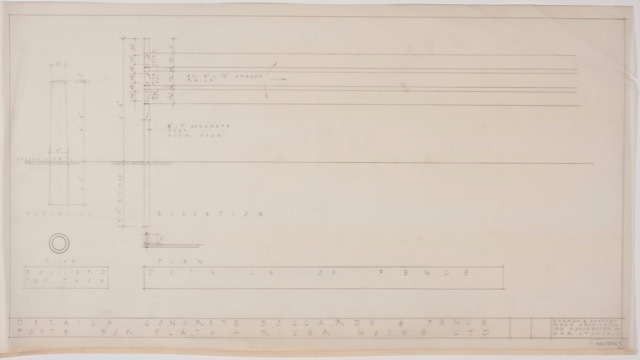 Or for to view the full sheets, click on the thumbnails below. 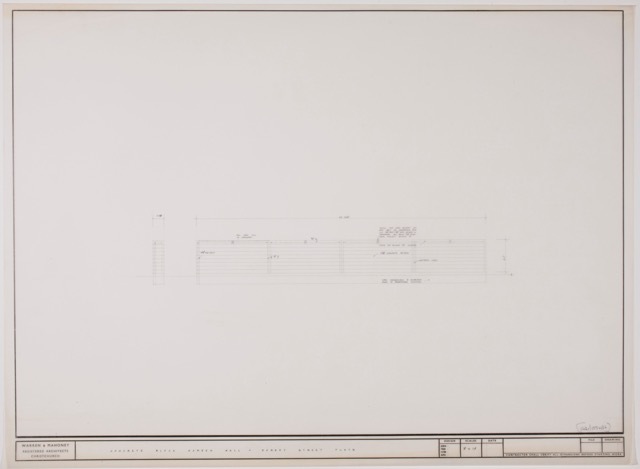 ​For a complete listing of the Warren & Mahoney holdings in the library, click here. 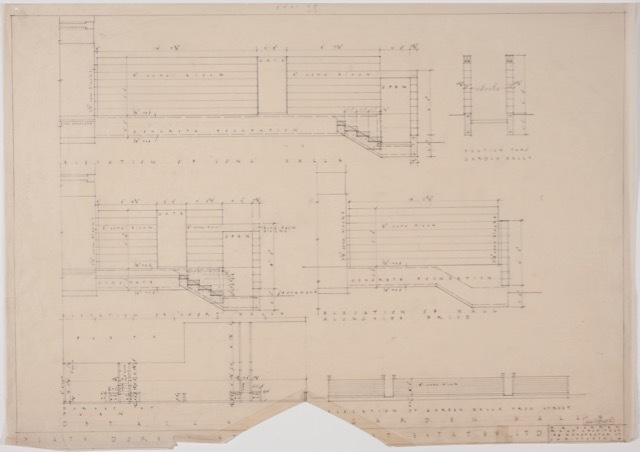 Thanks to archivist Erin Kimber for overseeing the digitisation of the materials, and to the Library for making them available here. 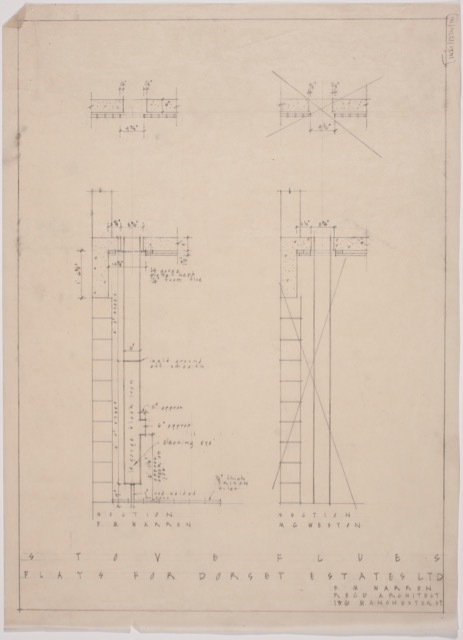 Also to Richard McGowan, Principal at Warren & Mahoney, for their permission to access.